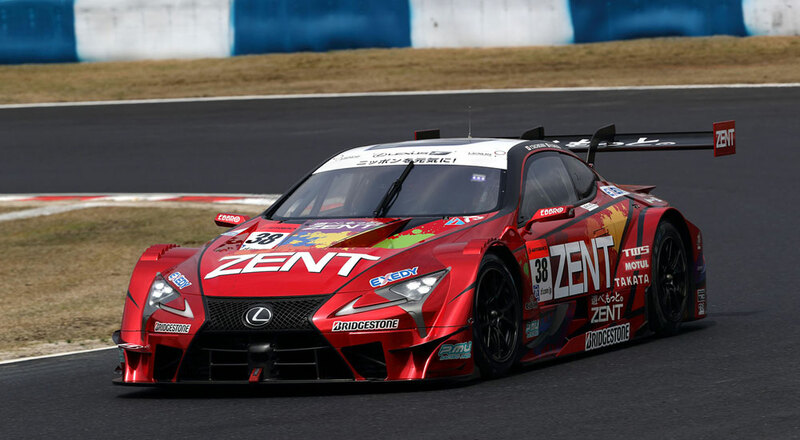 Another busy weekend for Lexus racing wraps up, here’s a breakdown of the action. Super GT Round 2 is scheduled for May 20-21 at Autopolis in Kyushu, Japan. 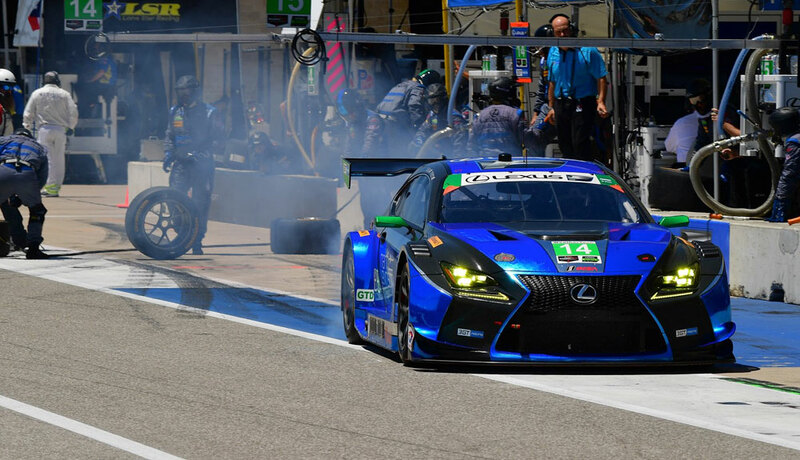 The 3GT Racing’s #14 Lexus RC F GT3 finished ninth in the GTD class (21st overall) at the The Circuit of the Americas this weekend, with drivers Scott Pruett and Sage Karam giving the team a second straight top-ten finish. The 3GT Racing #15 Lexus RC F GT3 had some bad luck — after finishing second in qualifying, the team was penalized for a vehicle ride height violation. In the end, it was a 13th place finish (25th overall) for drivers Robert Alon & Jack Hawksworth. Top photo by Super GT World.